Tramping around Ilkley Moor photographing Red Grouse wasn’t all we got up to during our few days away in Leeds. 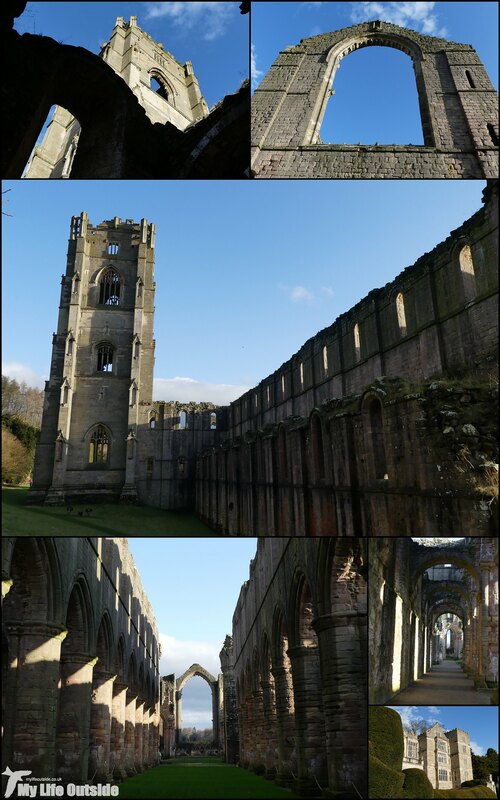 On New Year’s eve we paid a rather splendid visit to Fountains Abbey near Rippon in North Yorkshire, one of the largest and best preserved ruined Cistercian monasteries in the country. 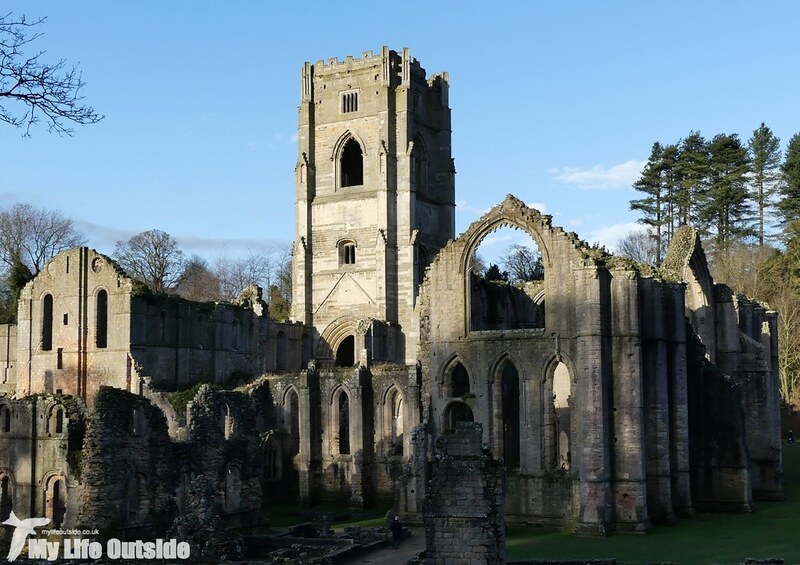 Dating from 1132 and in use for over four hundred years until its dissolution by Henry VIII in 1539, what remains today is both remarkable and awe inspiring. 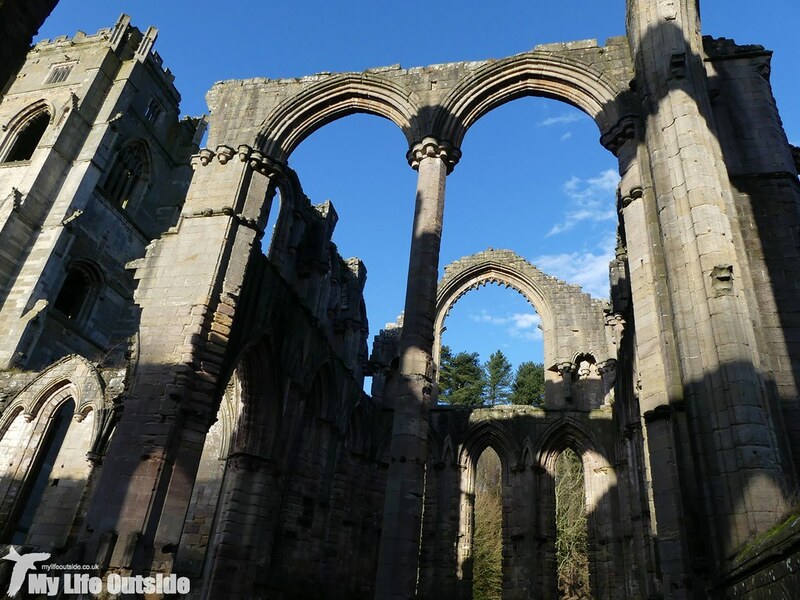 To see a building of such scale with columns and windows stretching far above you to giddying heights is simply breathtaking, even more so when you consider that in all likelihood the skills to build something like this are probably no longer in existence today. 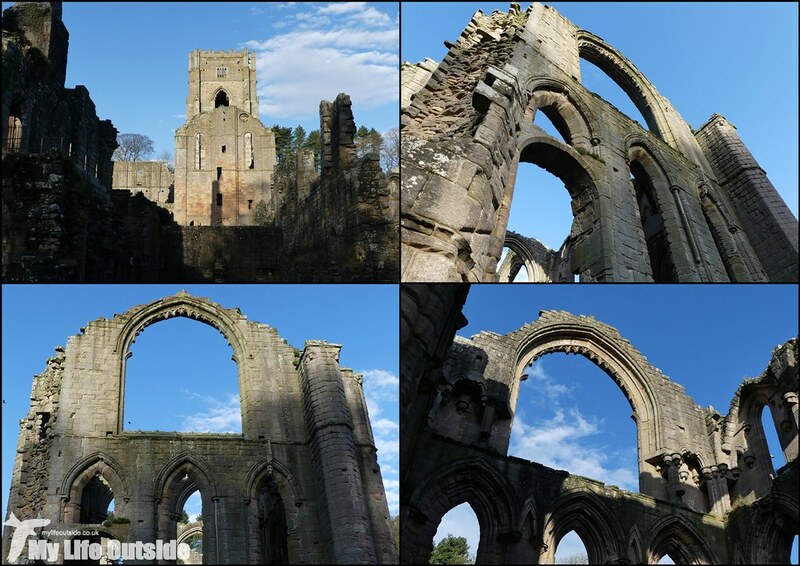 We spent a good while walking around the abbey, marvelling at the craftsmanship and often intricate designs on display. Being a near perfect winters day I couldn’t have hoped for better photography conditions with the sandstone positively glowing in the low winter sunlight and ended up taking far more images than I had ever intended. Such a change from the dullness which typically accompanies our winter trips “up North”. But what of the birds I hear you ask. 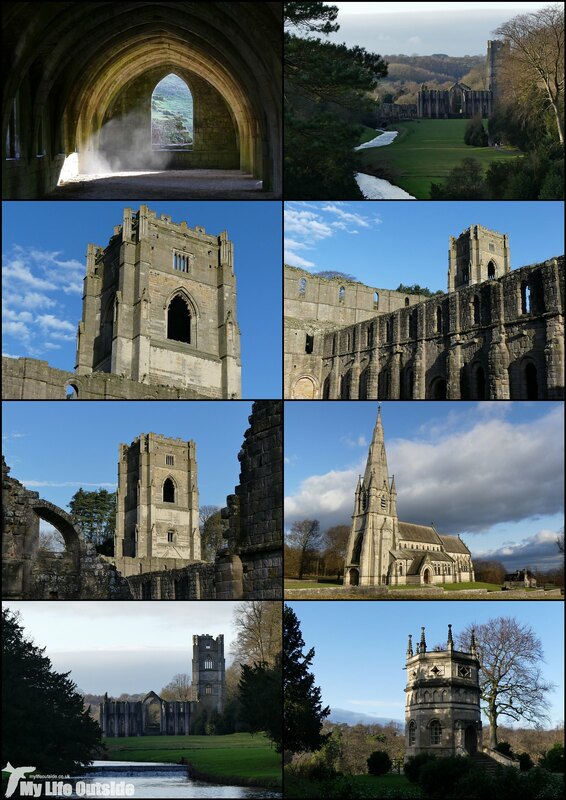 Fear not for Fountains Abbey is part of the Studley Royal Park UNESCO World Heritage Site. This eight hundred acre park includes an eighteenth century landscaped garden and its various ponds and lakes were surprisingly rich in wildlife. Probably our strangest find was a grouping of at least sixteen Little Grebes at the centre of one pond, the largest single count of this species I have ever recorded. All were busy fishing but has anyone else ever seen or heard of them in such numbers elsewhere? The real stars were out on a large lake in the Deer Park however where we turned up both a male and female Goldeneye plus ten Goosander. These were being kept company by an assortment of commoner waterfowl species including Tufted Duck, Gadwall and the inevitable Mute Swan. This is an ornamental water garden after all! Away from the water the rest of the park seemed a little quiet with a couple of Stock Doves about all we could turn up during a very enjoyable wander through the grounds. One unexpected bonus from our trip was a new trig point to add to my burgeoning 'bagged' list of these mapping icons. 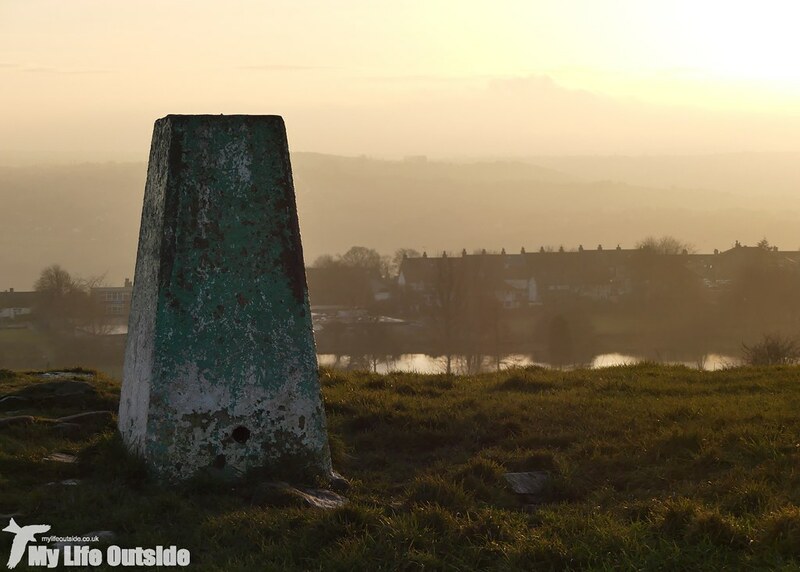 We stumbled across this one (S3875) completely by accident atop Billing Hill near Yeadon. The lighting was just stunning after a rather dull day and was our last sunset of 2016. Not a bad one to go out on really. 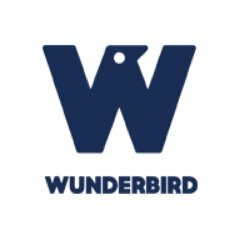 These are some awesome photos and great information, too. You might consider joining some photo memes so more bloggers can see them. I have a list of them on my blog, if you're interested.